Finally, your brick breaker prowess can be known across the interwebs. Challenge Doughlings: Arcade where your skills and resolve will be put to the test as you help your fellow Doughlings avoid catastrophe in a hilarious take on the classic brick breaker games. Doughlings features a fully voiced narrator to point out all your failings as you traverse multiple challenging levels. Fortunately, you have mighty morphing power-ups such as epic giant lasers, raucous thunderclaps, and gnarly time warps to help you on your valiant quest. If things get too easy for you, you can always take the Doughlings Challenge and take on player created levels from around the globe. You can also throw a virtual gauntlet at your friends and see if they can handle your maniacal creations with an inbuilt level designer. Hero Concept has brought some mechanics rarely seen in arcade brick breakers such as progression to Doughlings. Players are able to morph into different personas, each having their own unique power-up ability. Each of the seven personas can be upgraded up to five times with elixirs collected at the end of each completed level. This allows the powerups you gain in levels to get better and better as the game ramps up its challenge. 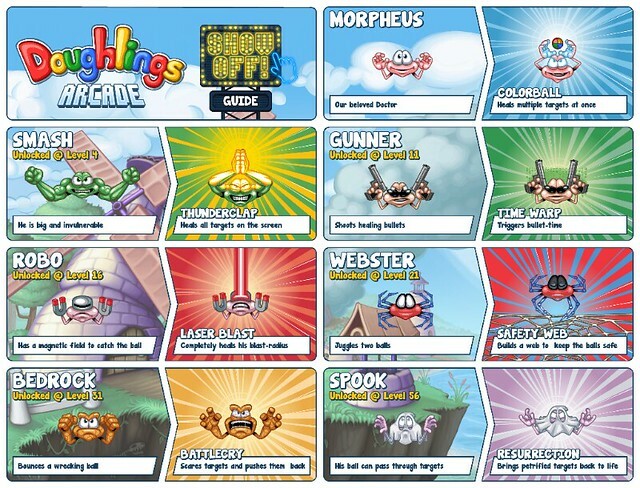 Packed with 90 challenging levels, Doughlings gives players that flex their skills well, the opportunity to land on the leaderboard for each level. Beyond the game’s hefty number of levels are also player created levels. 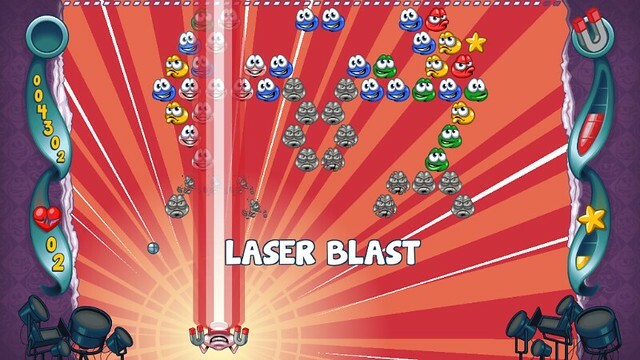 Players can create their own levels and share them with others or browse other player created levels. Doughlings Arcade will launch on Steam May 8th.